You must have seen these types of cinematic title intros in movies and tv shows. 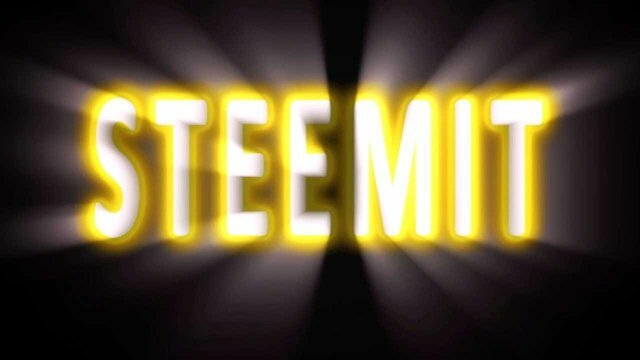 Today I created this cinematic glow effect for different texts including steemit in Adobe After Effects. This type of motiongraphics really looks professional and of high standard for your brand. If you also want this type of effect, I also work as a freelancer and my charges are also very reasonable. You will love it for sure. Here is my Youtube Tutorial Link for this effect , I have uploaded on my Youtube channel "Design Hub". Go , watch it and enhance your skills. I am also providing the links of my facebook page and Youtube Channel named "Design Hub" related to graphics designing, photo retouching, editing, motion graphics and 3D designing. Your UA account score is currently 4.142 which ranks you at #3188 across all Steem accounts. In our last Algorithmic Curation Round, consisting of 208 contributions, your post is ranked at #115.